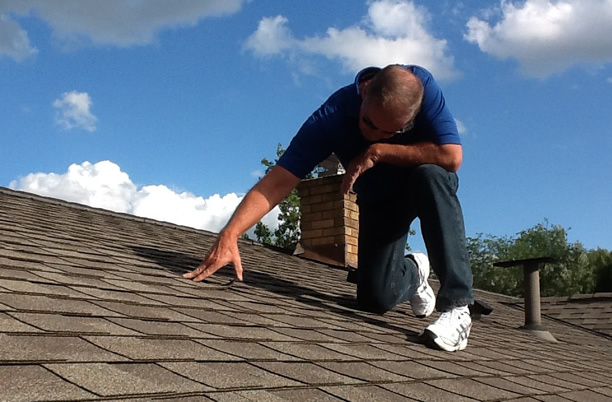 We are trained and certified to inspect and repair damage to your existing roof. If it’s beyond repair or you’re just ready for a new roof, we can install it for you. Are your gutters letting you down? If your gutters keep getting clogged with leaves and debris, causing them to not drain properly, we can replace them with something better. Has your roof or home been damaged by a bad storm? 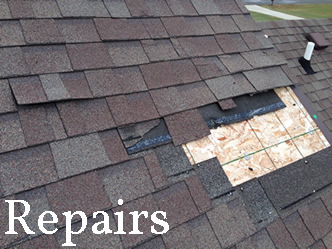 Repairing storm damage is our specialty. Whether it’s your windows, siding, or roof, we can fix it. At Dowden Roofing, we are committed to providing property owners the best service possible by taking a hands on approach. We strive to provide excellent service in all areas and always ensure our customers’ satisfaction. Our customers receive peace of mind once they see their finished project, knowing that it will give them years of trouble-free service. Whether we are repairing an existing roof or installing a new one, we only use quality materials. However, having a roof you can trust depends on more than just the materials used. Quality materials alone do not guarantee a long-performing roof. You also need to have quality workmanship from the roofers you choose. With Dowden Roofing, you’ll always get that. The owner, David Dowden, takes a very hands-on approach to every project they complete, overseeing every step and checking every detail. There are often misconceptions when it comes to roofing and roofing companies. The top misconception in each of these categories is that if a roof is damaged, it has to be replaced, and the bigger the roofing company, the more you can trust them. By definition of misconception, these are both false. Just because a roof has damage, even if it has a lot of damage, it doesn’t necessarily need to be replaced. 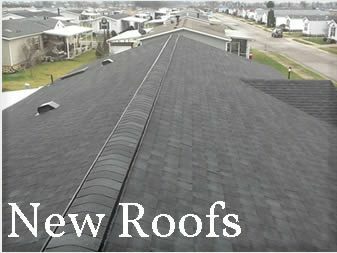 New products and the expertise of the roofers at Dowden Roofing offer the ability to repair instead of replace. 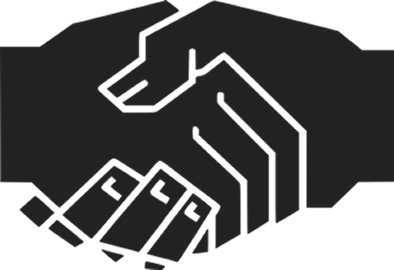 As for the size of the business, we believe that by keeping our company small, we can stay dedicated to the things that matter the most – a strong work ethic; dependable, trusted service; and complete customer satisfaction. 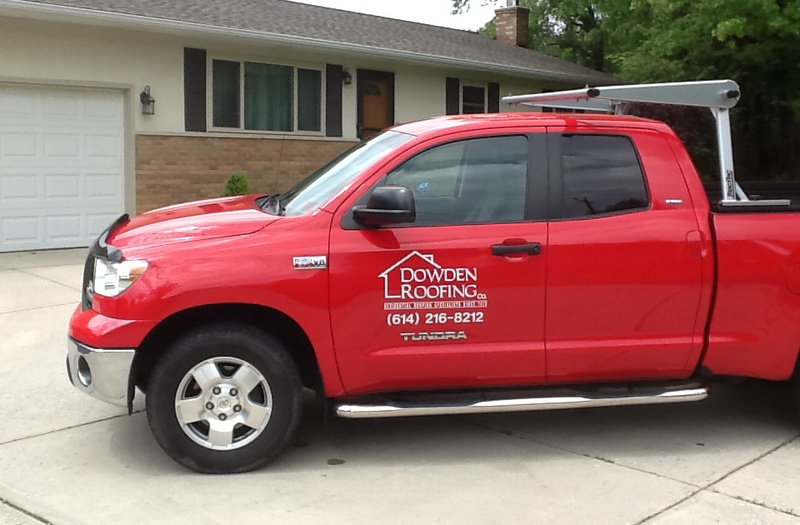 At Dowden Roofing, our customers are more than just a number and a check. Susan and I want to thank you and your crew for a wonderful job on our roof. 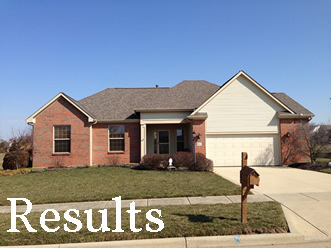 We were confident in your work and were pleased that you were able to do it. Thanks again! The roof looks very good now. 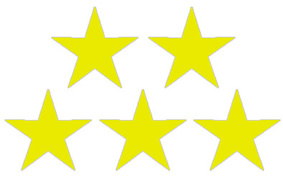 I am pleased with the work and the professional manner you handled everything. P.S. If anyone asks me, I would be pleased to recommend you. I want to personally thank you for an excellent job. Having gone through two separate renovations over the last six years, and dealing with a variety of contractors, it was a pleasure dealing with someone who performed as they said they would in the time frame that they committed to. Thanks again. If we ever need additional work, you will be our roofer. Thank you and your crew for an excellent job well done. P.S. Today I noticed the new appearance of your sign in the yard of a house near Taylor on Helmbright. I know they will be pleased with your service. The gutter looks great. Thanks for such a prompt response. I thank God that there are people like you willing to brave this cold weather so that people like myself can get their roof repaired. Thank you and God bless. Thank you so much for the great job you and your crew did for me! What a great roof and job well done! Jerry and I are pleased with our new roof. Thanks! At Dowden Roofing, we are dedicated to pleasing people. We offer first-class treatment no matter how big or small the job. 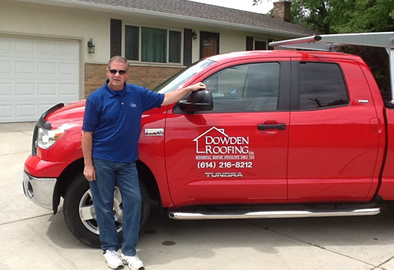 Owner David Dowden is hands-on with every job. From beginning to end, he makes sure that everything is just right. In fact, he won’t accept payment until it is. In addition to our quality workmanship, we also believe in using high quality materials. Using the “cheap stuff” does not provide the quality that we stand for.